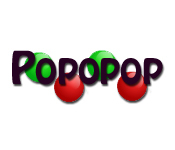 Solve clever puzzles in Popopop! 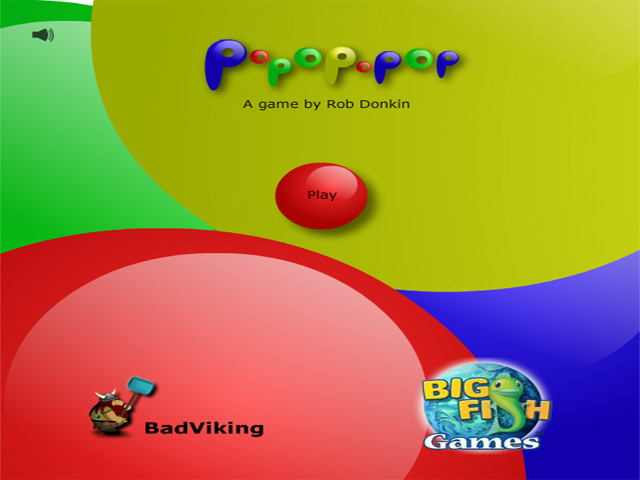 Place the bubbles in the perfect spot to clear the entire board in one quick move.Solve clever puzzles in Popopop 2!Solve clever puzzles in Popopop! 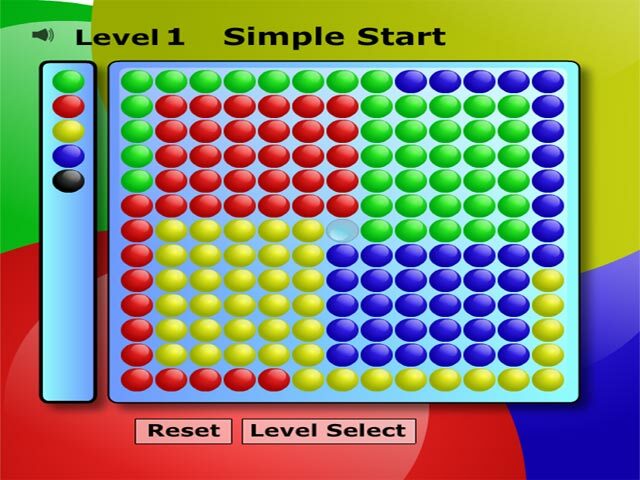 Place the bubbles in the perfect spot to clear the entire board in one quick move. 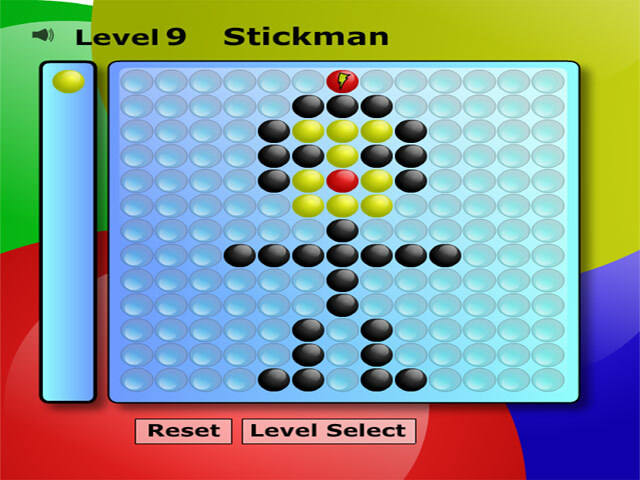 Each level becomes more and more puzzling, so keep your wits about you!